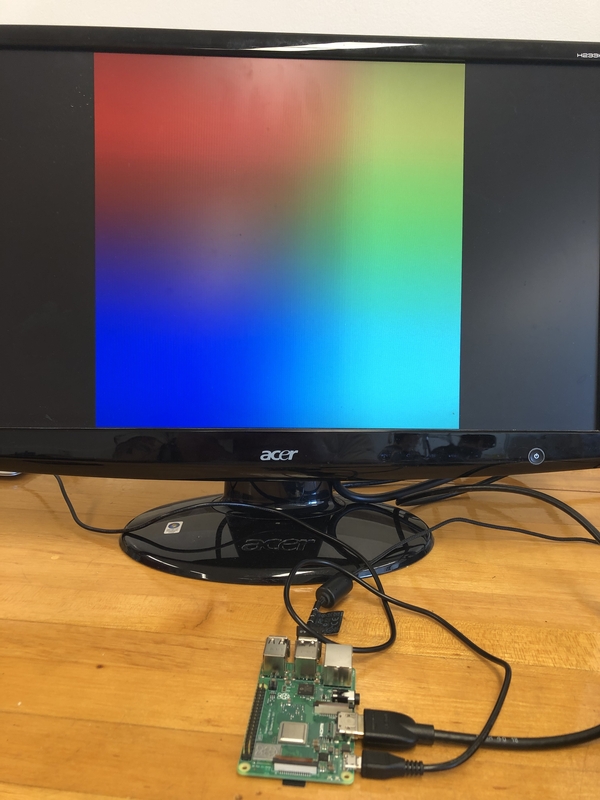 The raspberry pi that came with the meta hub kit will not boot up and gets stuck on the rainbow screen. It's either the SD card or the Pi. 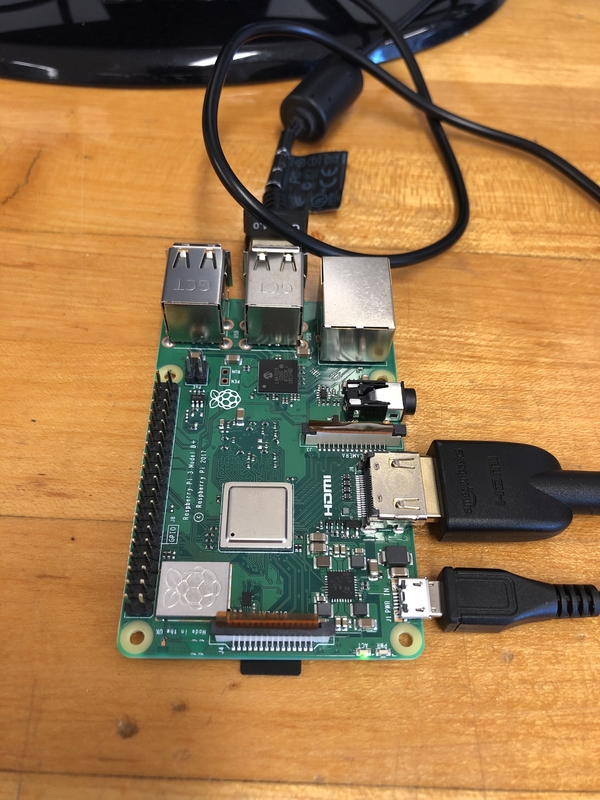 Is there any way for you to check if it works with a different SD card (you would have to load Raspian on it - https://thepi.io/how-to-install-raspbian-on-the-raspberry-pi/). Then see if it boots with a fresh Raspian install. Do you have another Pi you can test the SD card on and see if it boots? Insert the SD card into a Pi you might have laying around and see if it boots at all. Basically if we can root cause if it is the Pi or the SD card we can send you a replacement for the item that is not functional.